I read this article and found it very interesting, thought it might be something for you. 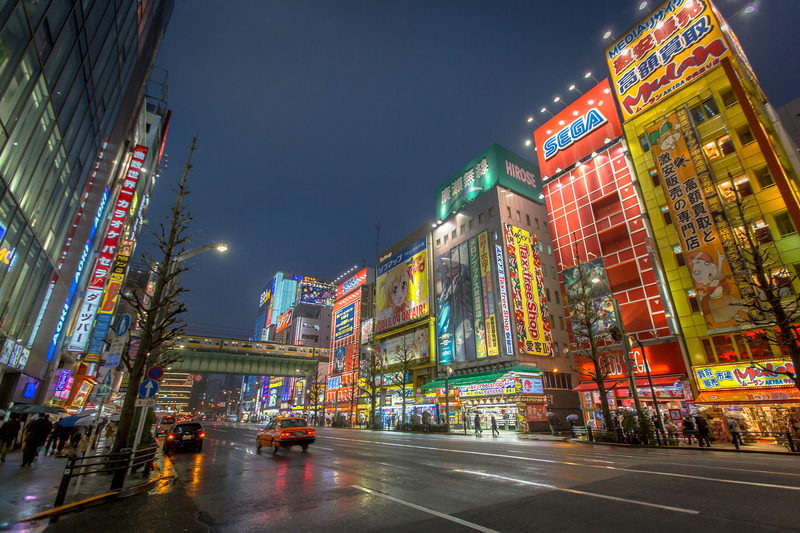 The article is called 7 Akihabara Nightlife to Enjoy and is located at http://trip-n-travel.com/listicle/10201/. 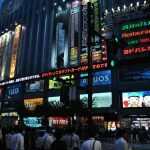 Akihabara at night is a lively and noisy area. 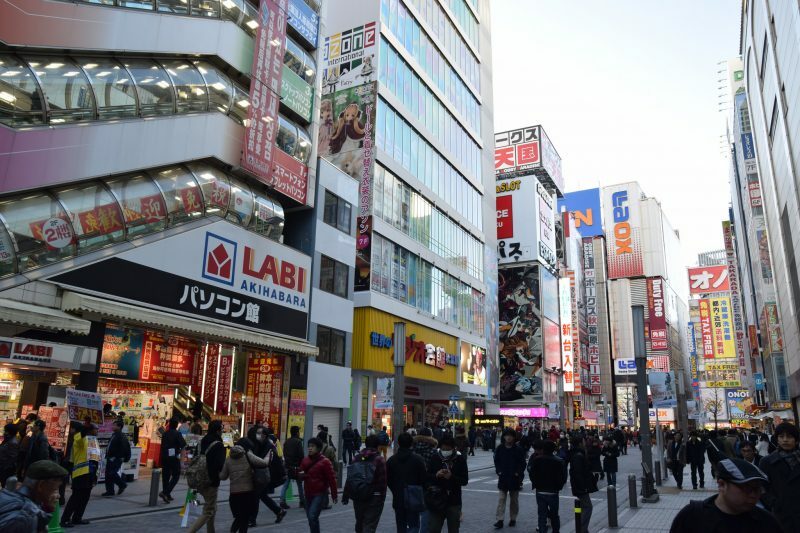 It is often crowded with both locals and tourists, wanting to have fun after a long day. During the night, lights are all over the place. 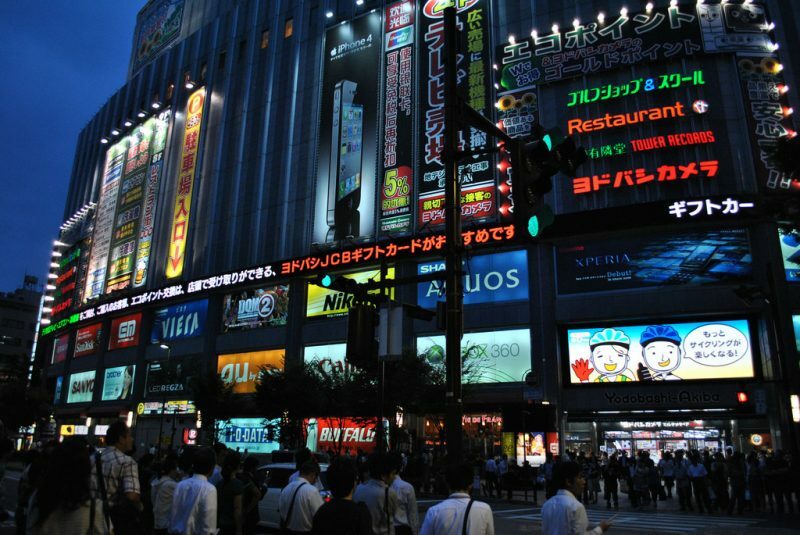 Dashing neon lights, blinkers, and LED displays fill the place with so much life every night. Themed cafes are well-loved and most visited by tourists. Maid cafes are cutely designed, enticing foreigners to spend time here. The girls in their cute maid uniforms sing and dance on stage to entertain the guests. After, they roam around and chat with the visitors. Japanese music is played to provide a comfortable ambiance. 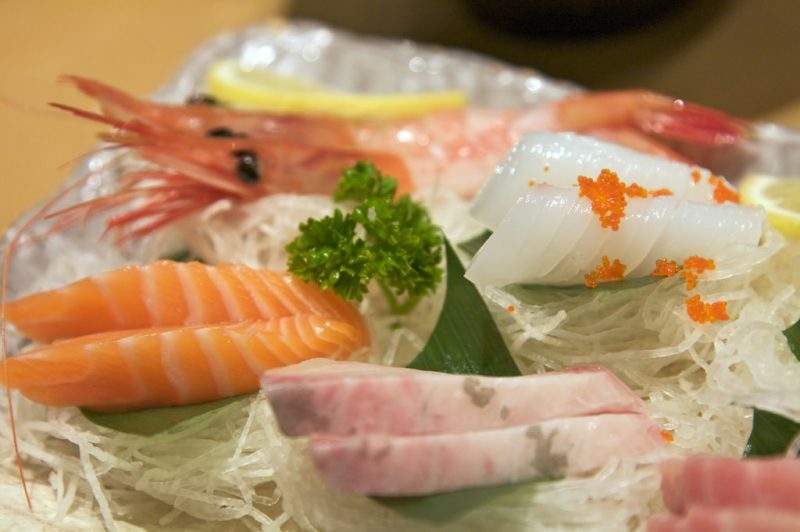 This 24-hour sushi bar has one of the tastiest sushi in Akihabara. Although the sushi does not look really appealing, it tastes more than how it looks. Try the sea urchin sushi, squid sushi, green algae sushi,fish sushi, and more. Price is considerably reasonable, especially for all sushi fanatics. 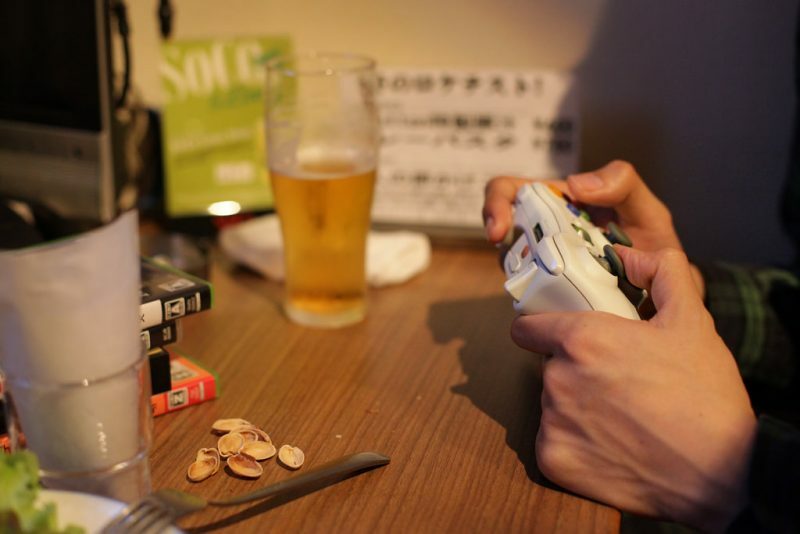 This video game bar is often flocked by gamers especially at night. This is a perfect venue to have fun and relieve stress from your busy life. After work, young gentlemen come here, drink and talk about games. It does not matter whether you come alone. You will definitely have someone available to talk to. This club plays Japanese pop, anime and game music to keep the visitors alive all through the night. DJs also play remixed version of Japanese music. 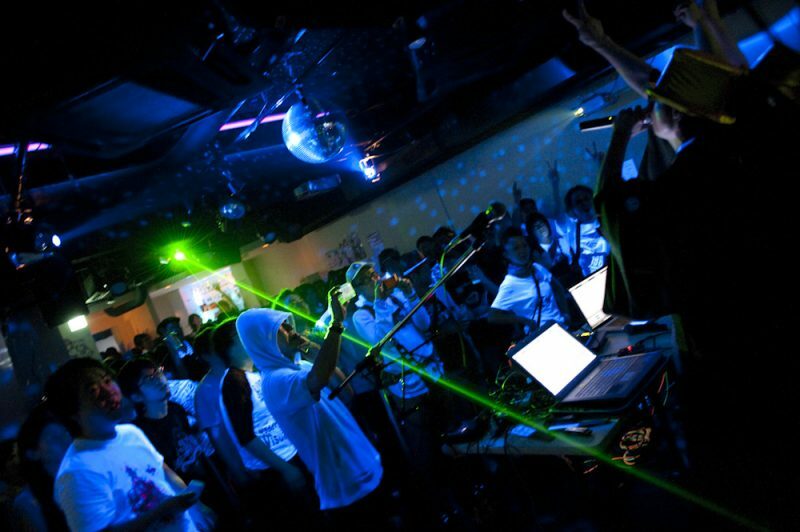 Mogra has gained popularity among locals and foreigners to attract more partygoers. Soundtracks of anime series are played too. This is a great venue to meet new friends. This six-floor building is full of arcade games including Pokemon. All staff of each store is dressed in different anime costumes to attract more customers. Claw games are perfect for kids and adults alike. There is an area where you can trade cards among gamers. There are hundreds to thousands of arcade machines in the complex. Another fun thing to do during the night is to have karaoke session with your friends. You can even dress up in cosplay outfit and sing just like the J-Pop superstars. Take note, karaoke on weekends at night is more expensive rather than on weekdays at daytime. Invite just enough friends because most rooms only cater to 6 persons. Aspiring Japanese pop idols provide entertainment to guest by having their live song performances at the ground floor. The girls are singing anime songs while wearing anime costumes. Foods and drinks are available at the cafe located upstairs. 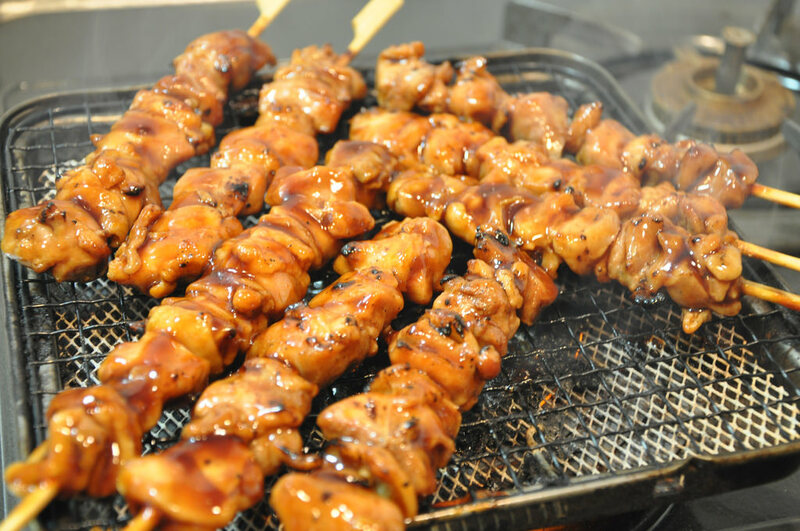 Dine in while watching your idol and don’t forget to check out schedules of your favorite performers.